Oakley Double Edge is a Full Rim frame for Men, which is made of O Matter. Ideal for usage with: Fashion, Sports. 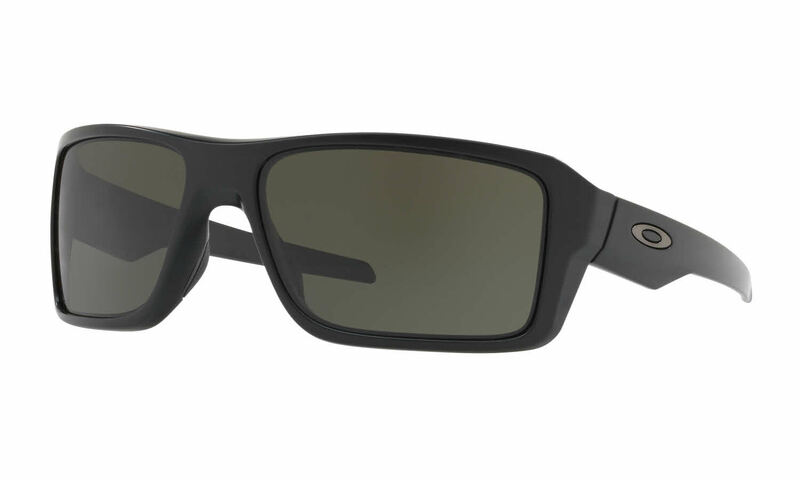 Oakley Double Edge Sunglasses come with a cleaning cloth and protective carrying case. I love ordering from Frames Direct. They fit my boyfriend perfect and they were shipped fairly quickly.